I work in web marketing and social media for Alltech. A couple of years ago I was building a website for a conference we were hosting for dairy and beef farmers. I was surprised to see my name on the agenda. I had been drafted to give a talk on social media for farmers to an audience of about 500 people and I knew that it was pretty crucial that I did well. I took a deep breath and decided that I would be great, I would not allow myself to be nervous. No problem. Public Speaking Tip #1: Don’t wet your pants! I had to stop for a minute to remember the last time I gave a presentation. It must have been in graduate school. I had to speak at a large geology conference. I went to the bathroom right before my talk and as I washed my hands I leaned against the edge of the countertop. There was a puddle on that countertop just waiting for some idiot to get too close. It immediately soaked into the front of my pants. I don’t remember anything else I learned at that conference but I do remember that lesson on capillary action. 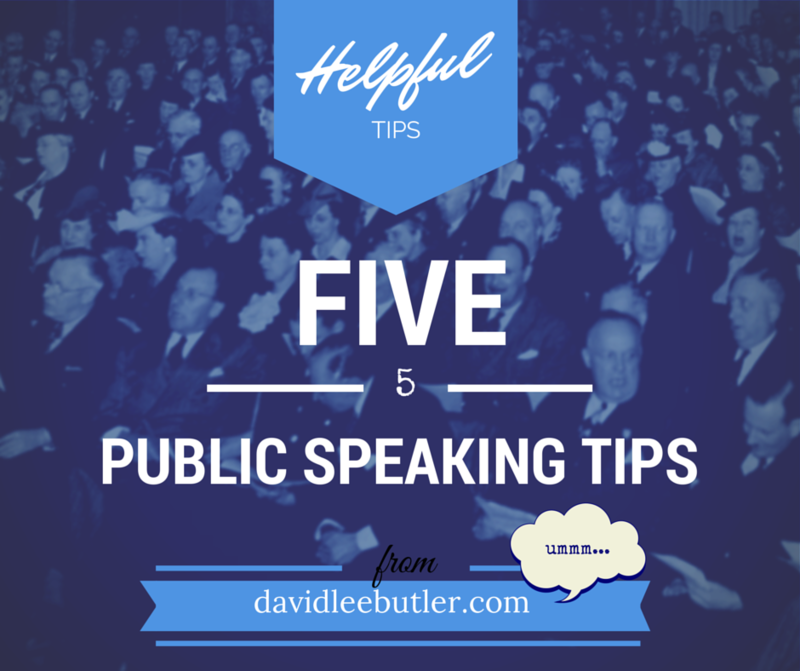 Public Speaking Tip #2: Get some guinea pigs! I wanted to make sure I was well prepared for the dairy and beef conference. Creating a presentation is tricky because there are so many things you could say but you have to whittle it down into a cohesive story.